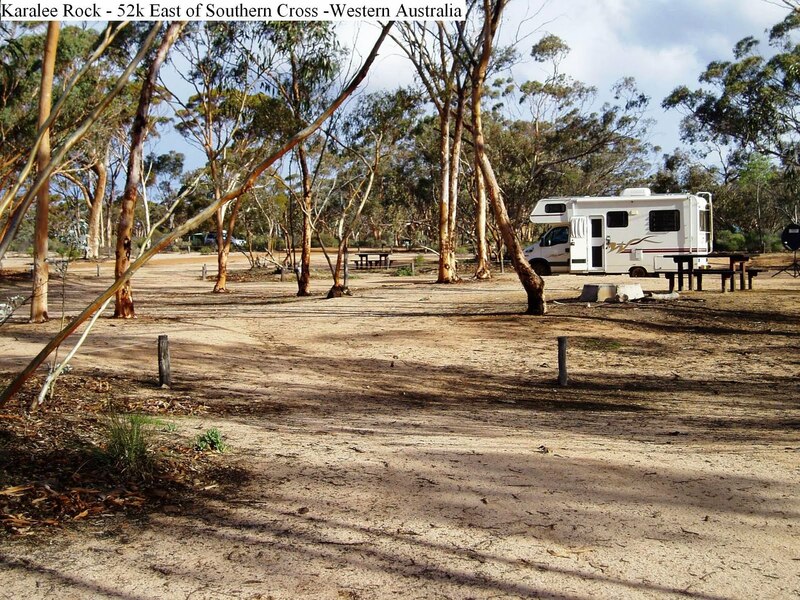 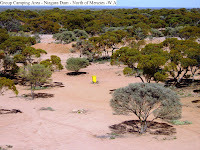 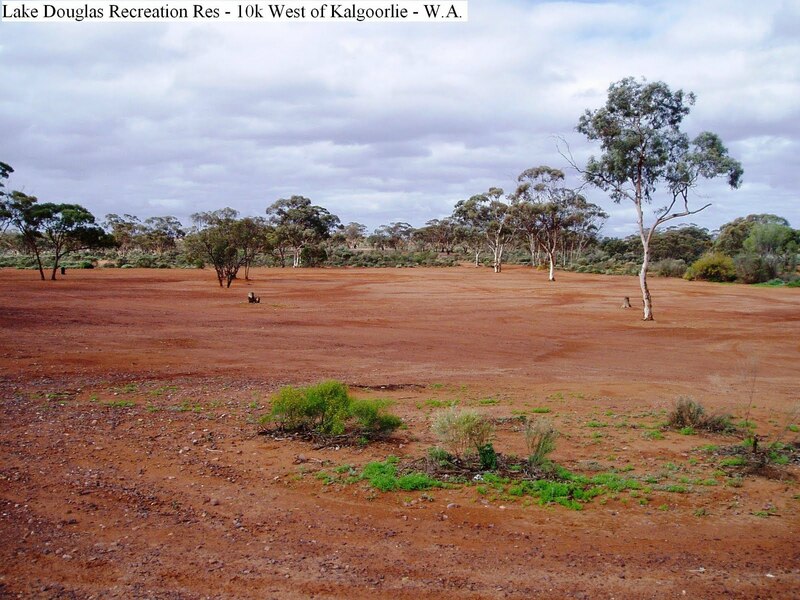 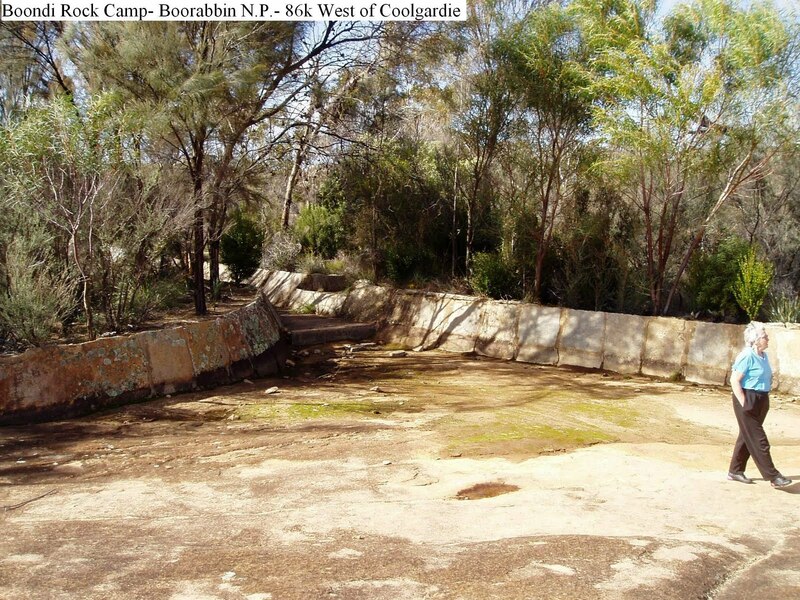 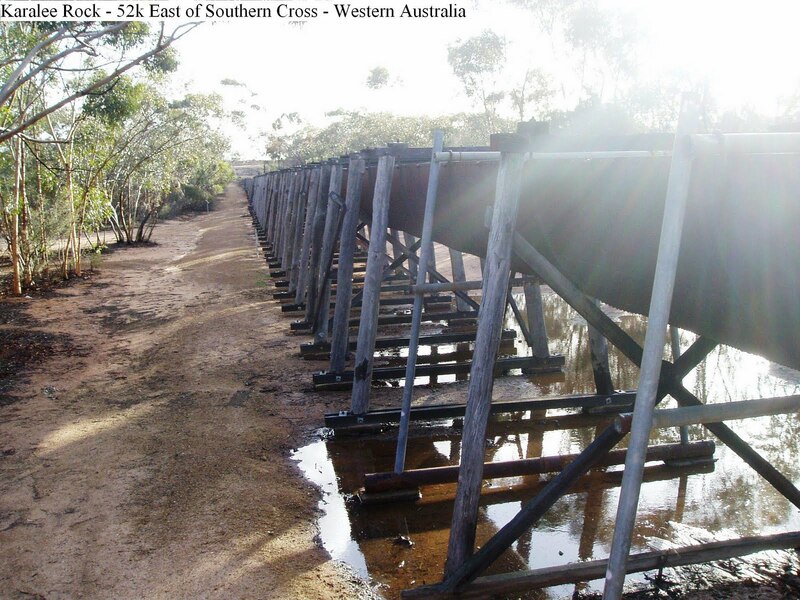 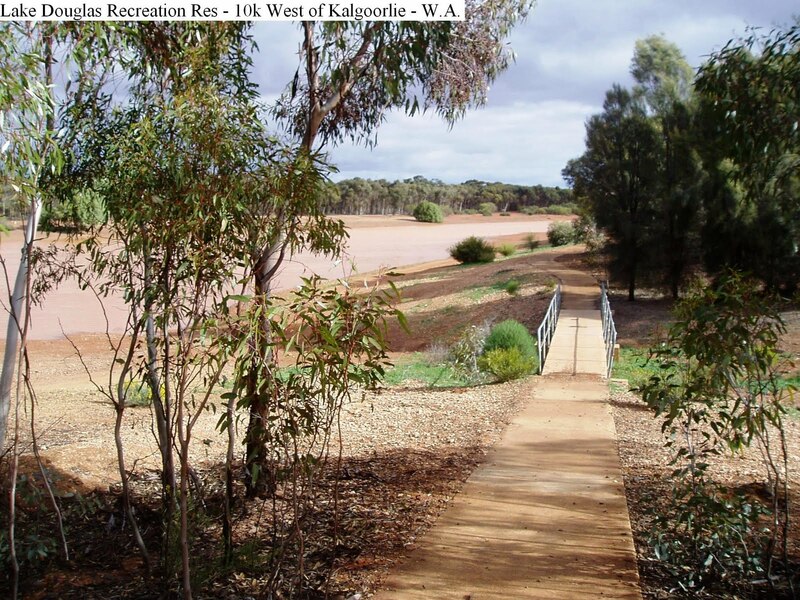 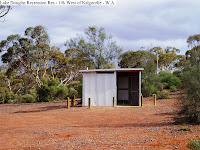 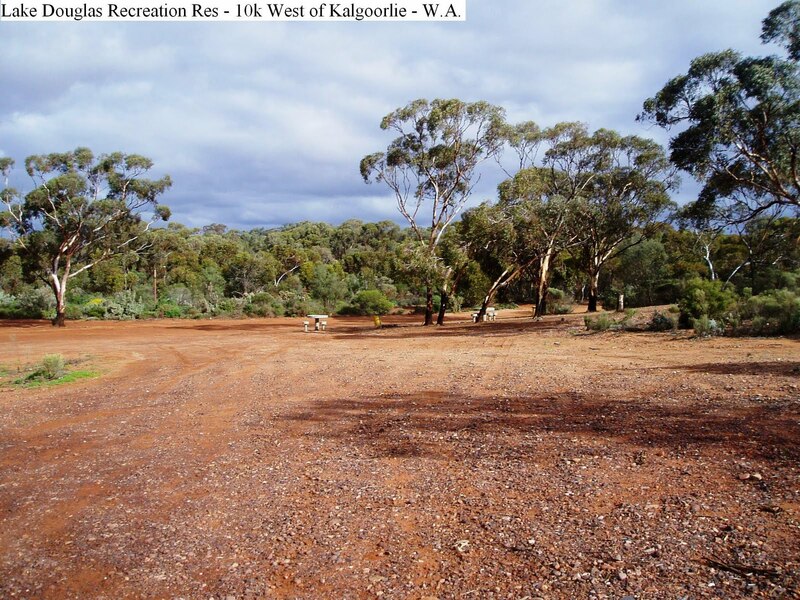 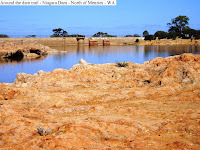 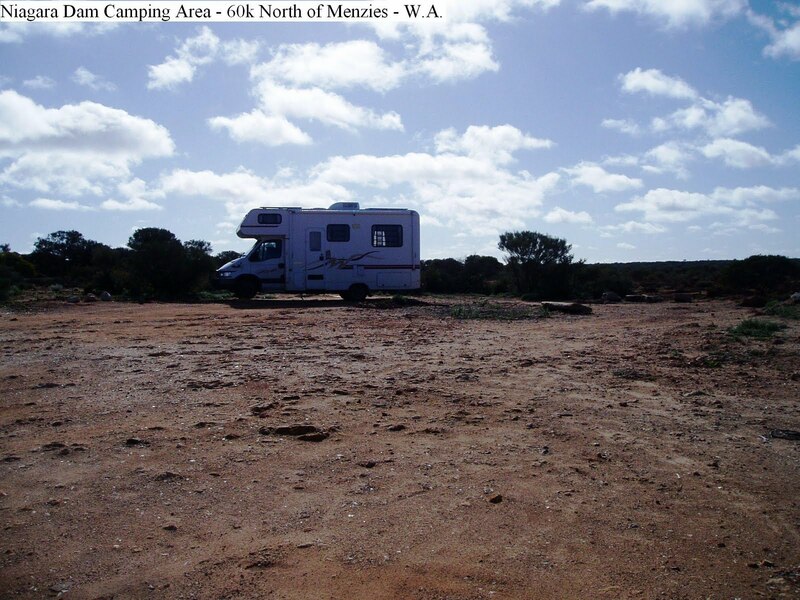 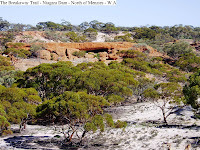 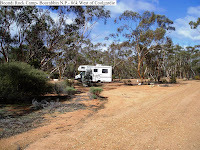 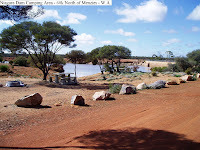 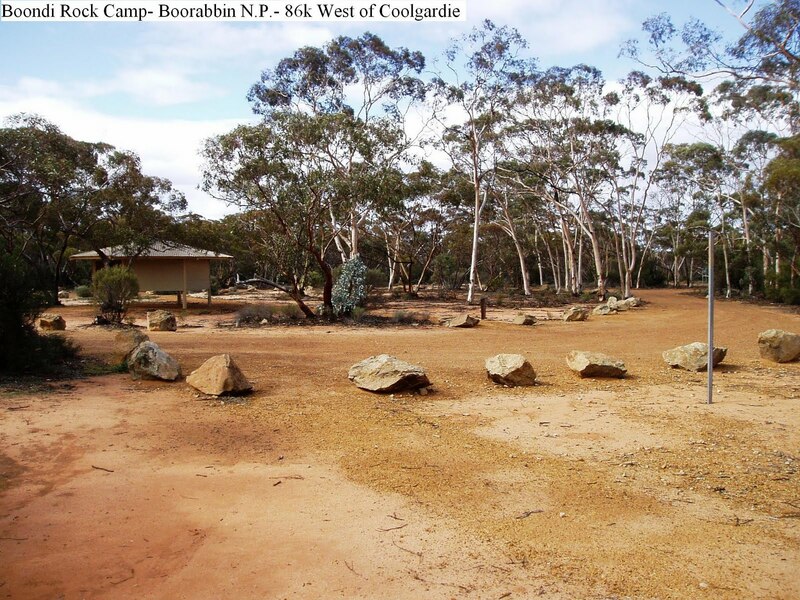 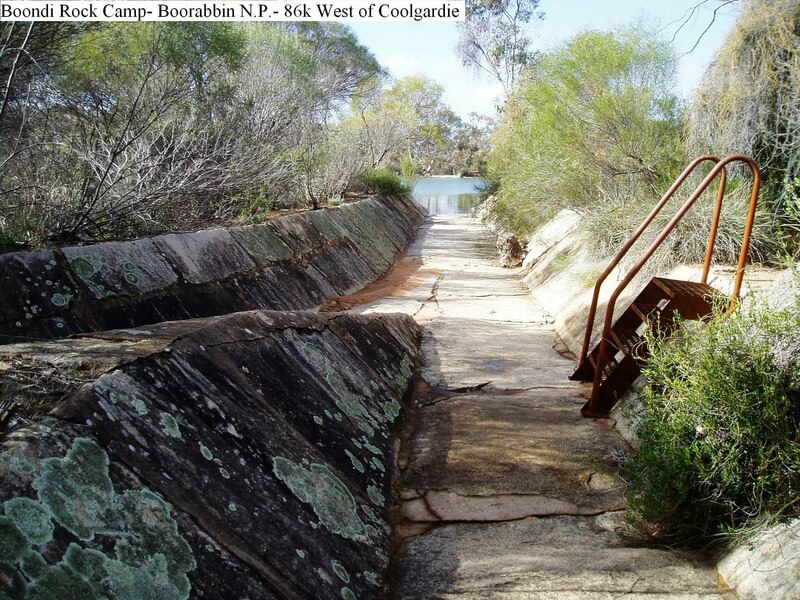 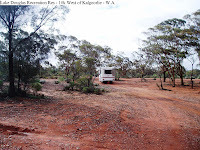 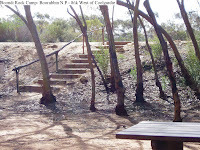 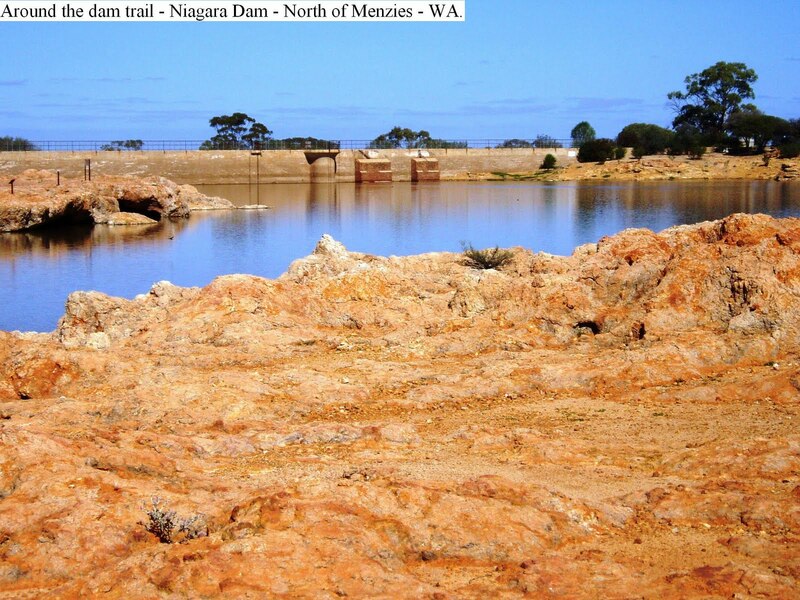 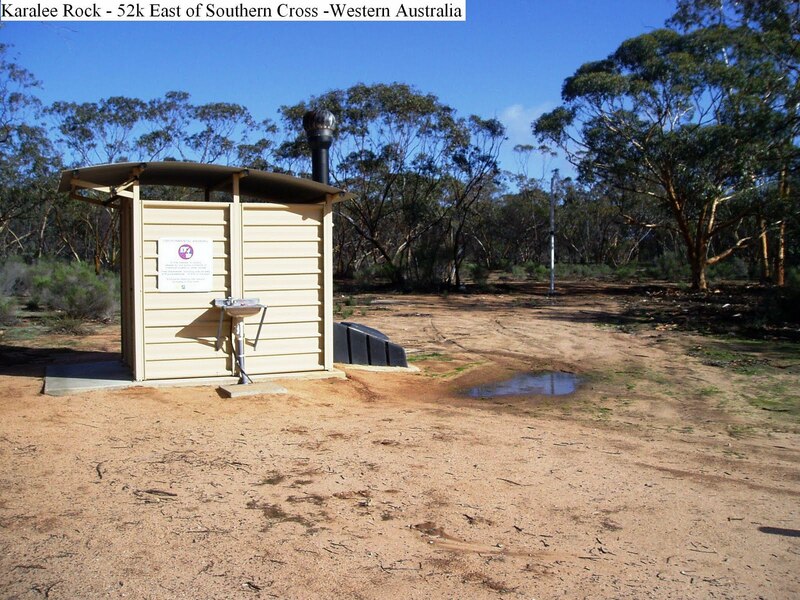 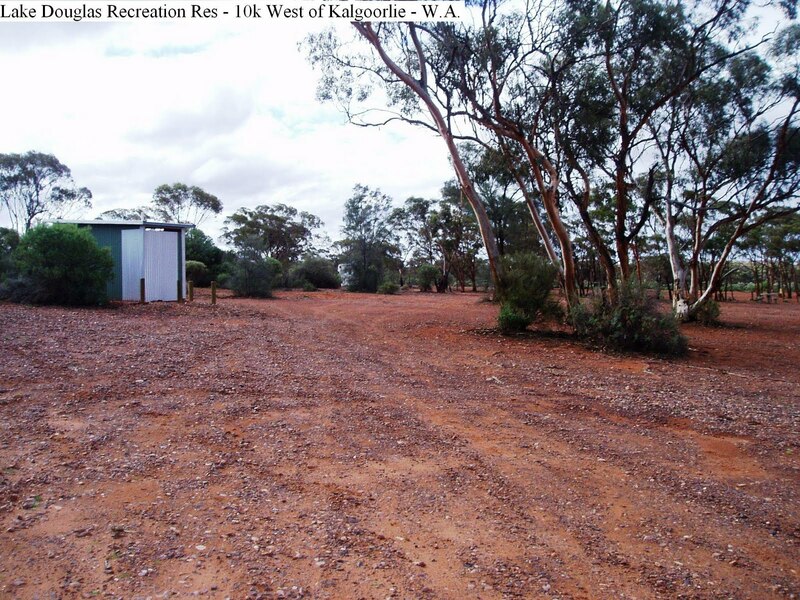 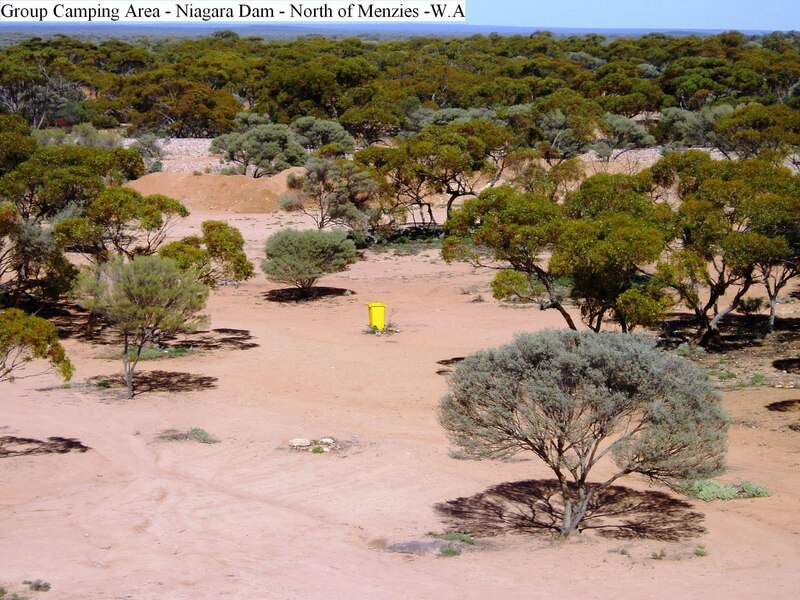 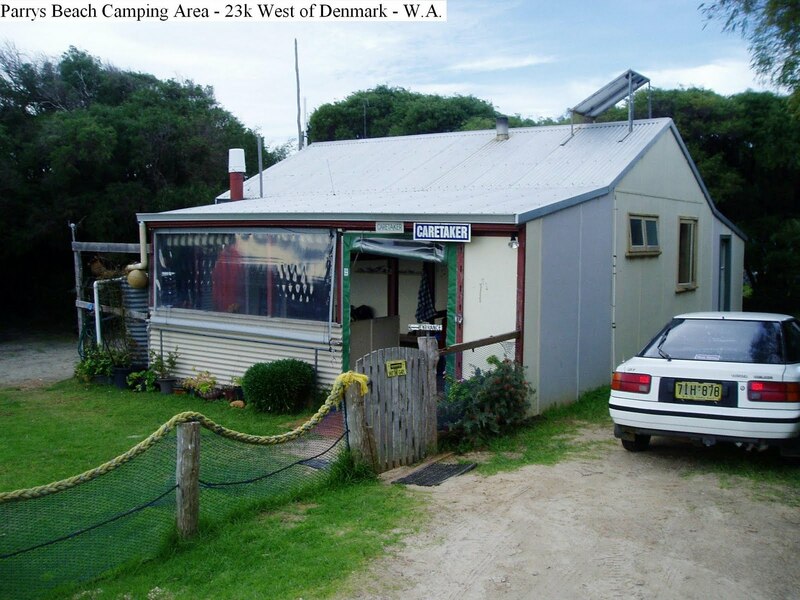 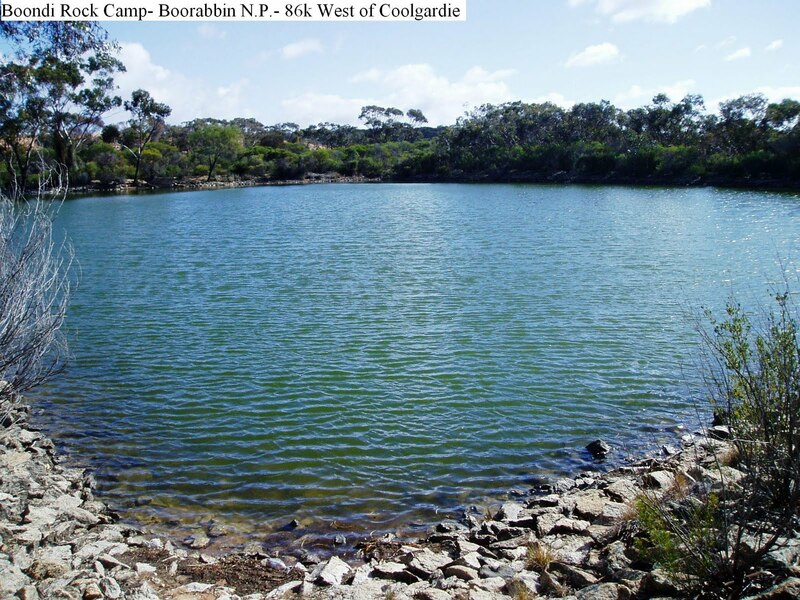 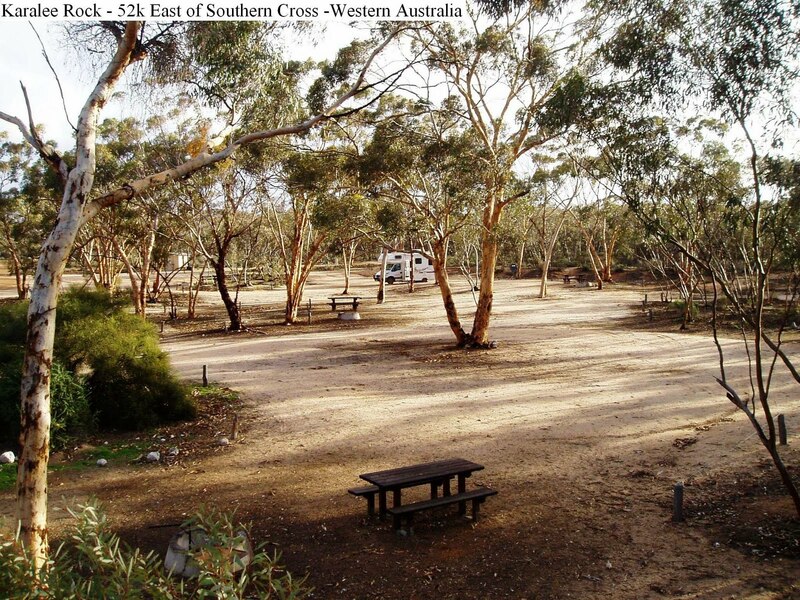 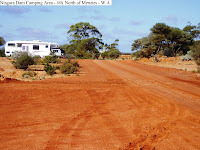 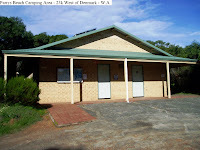 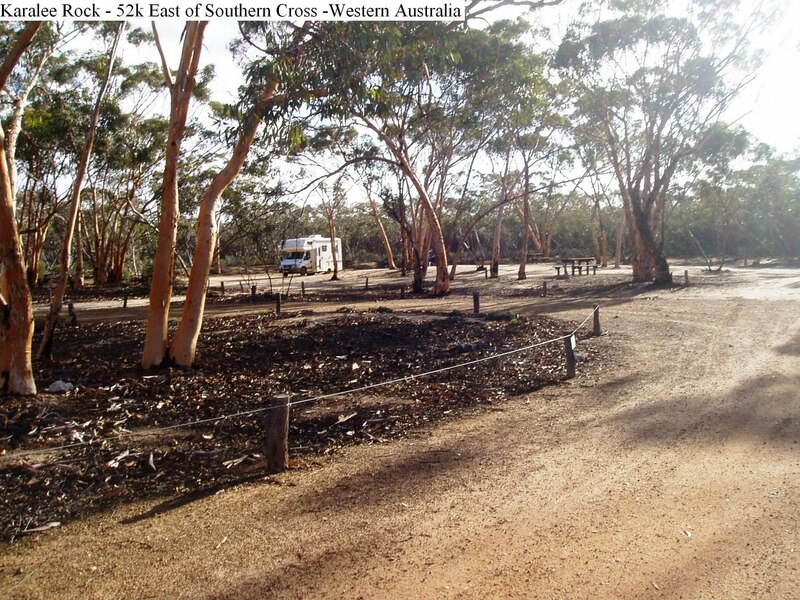 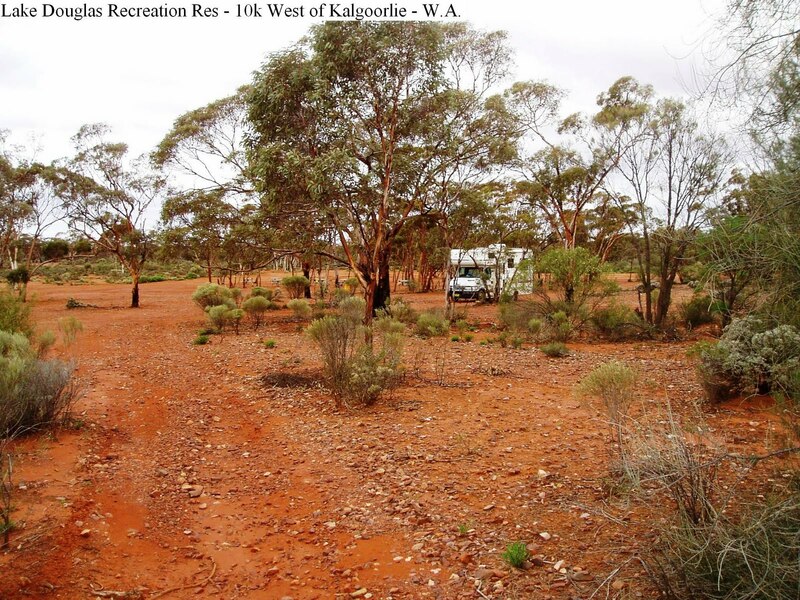 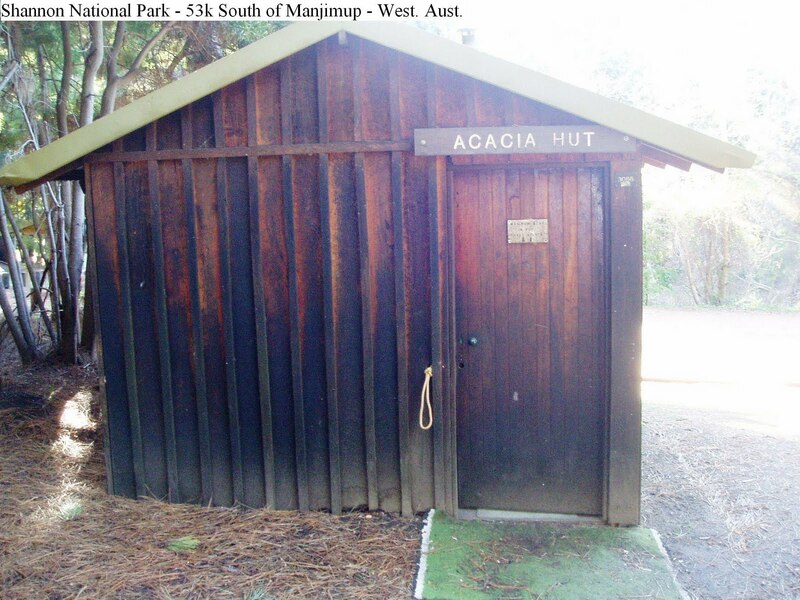 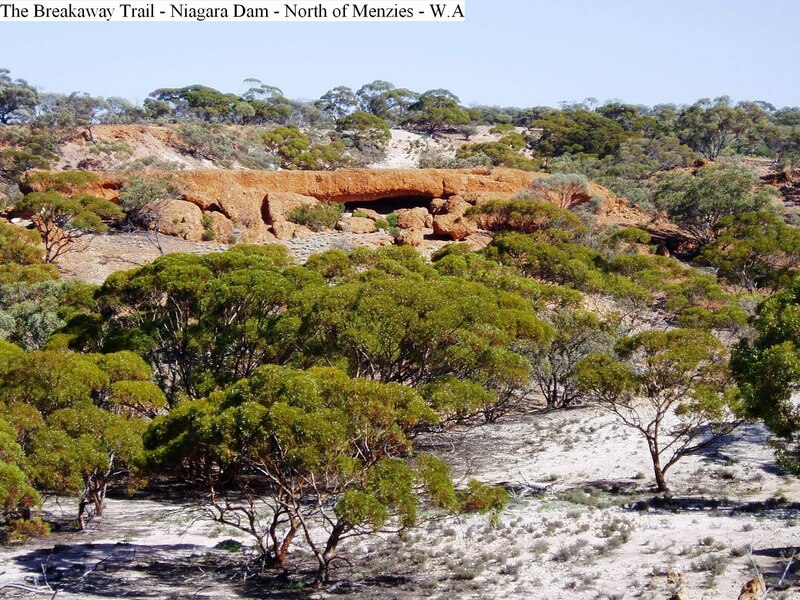 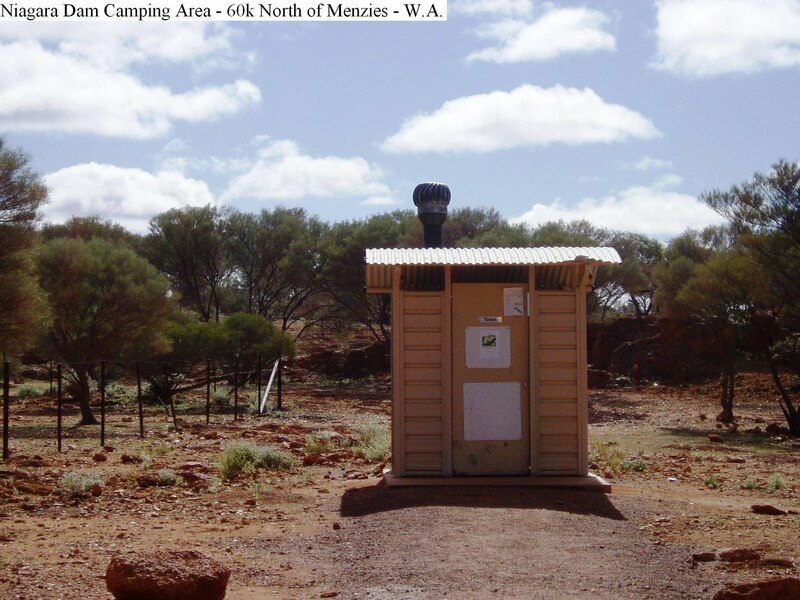 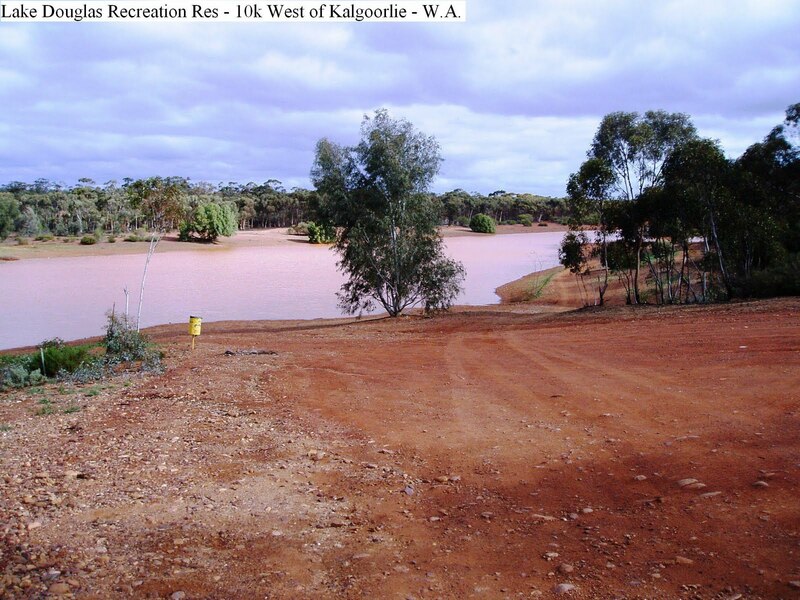 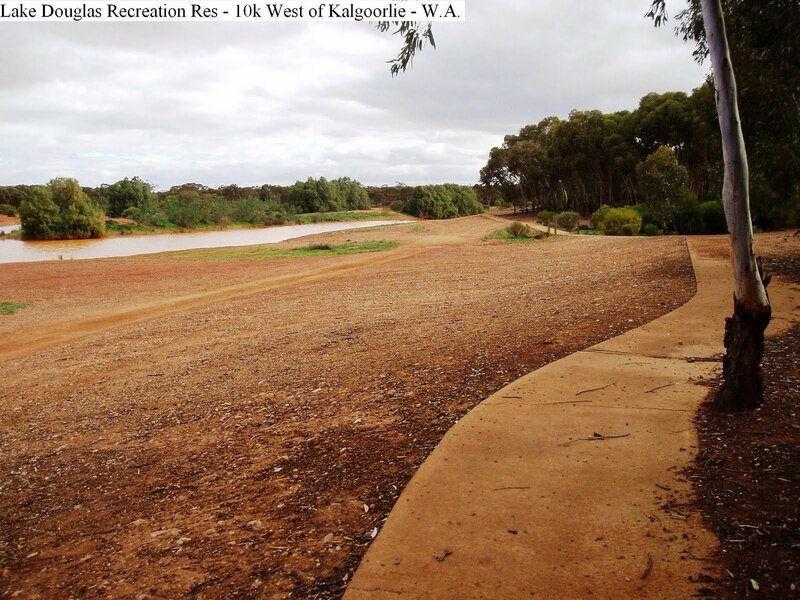 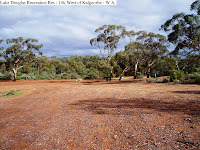 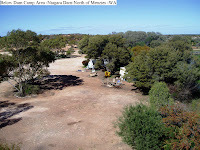 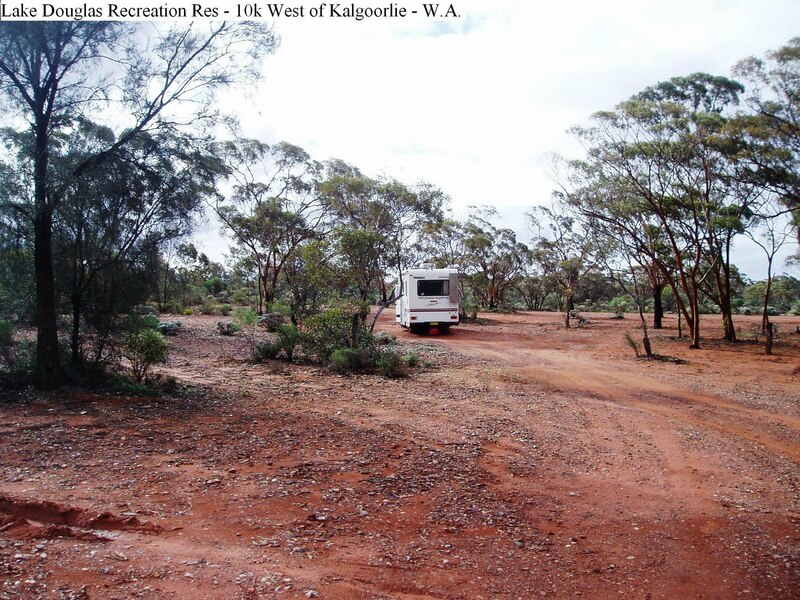 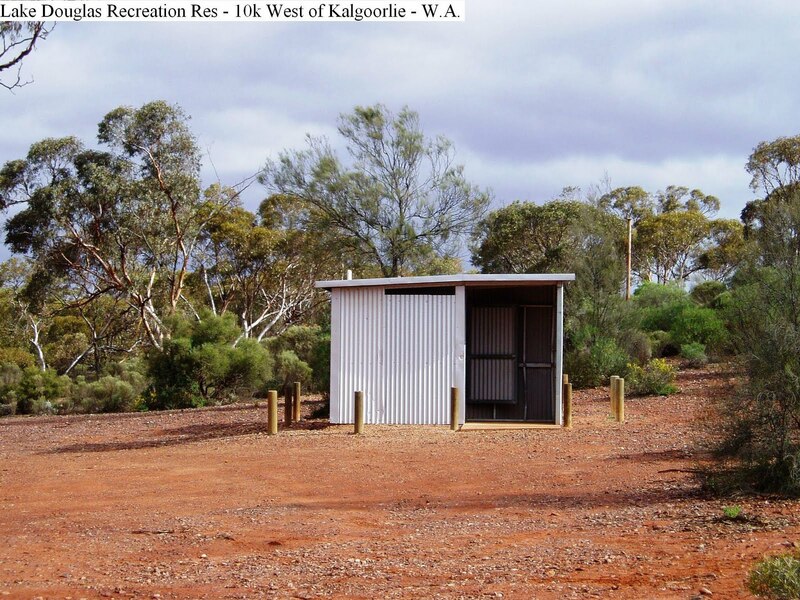 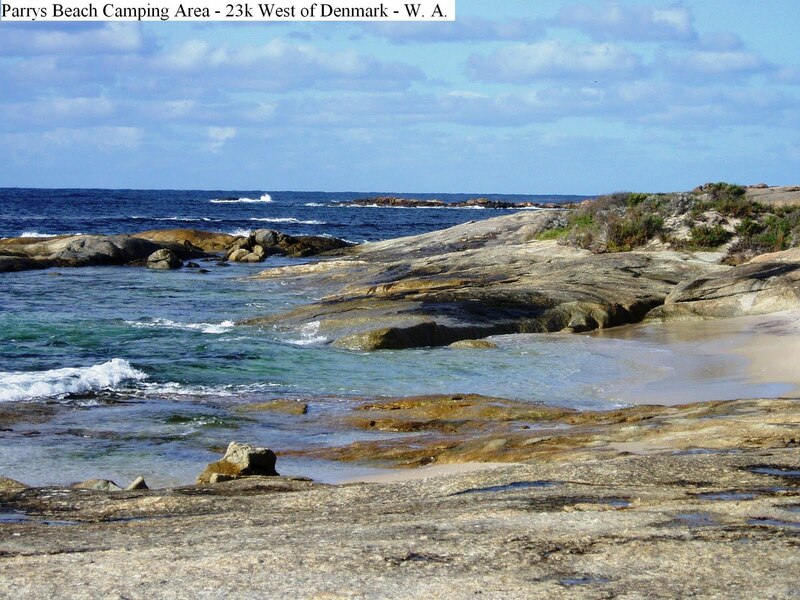 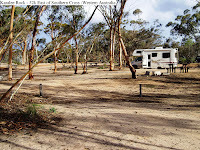 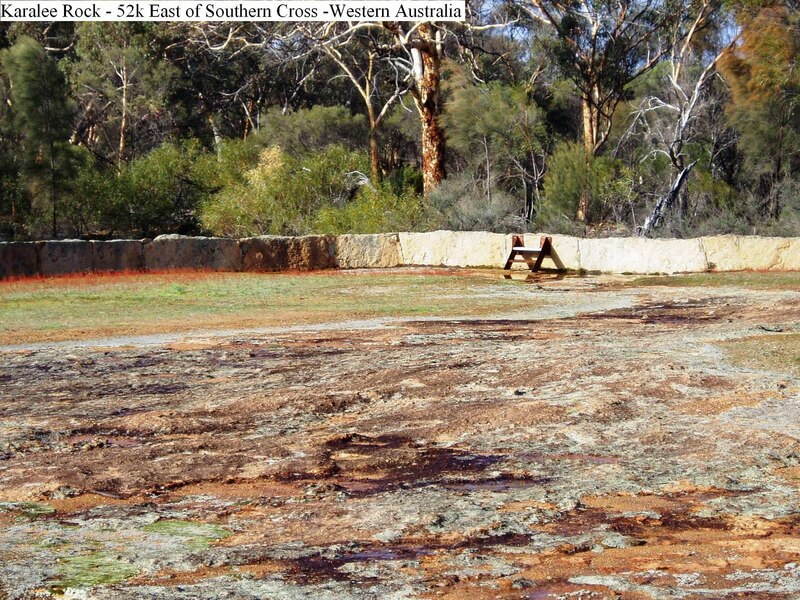 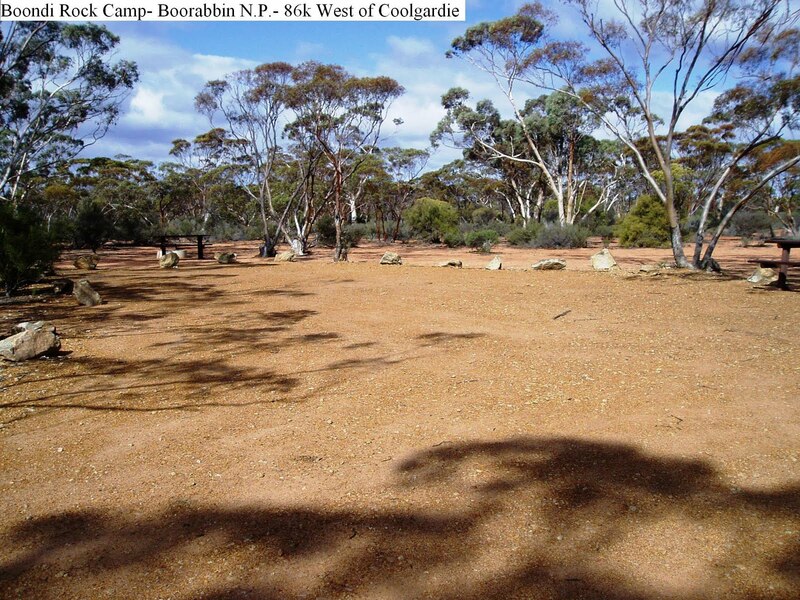 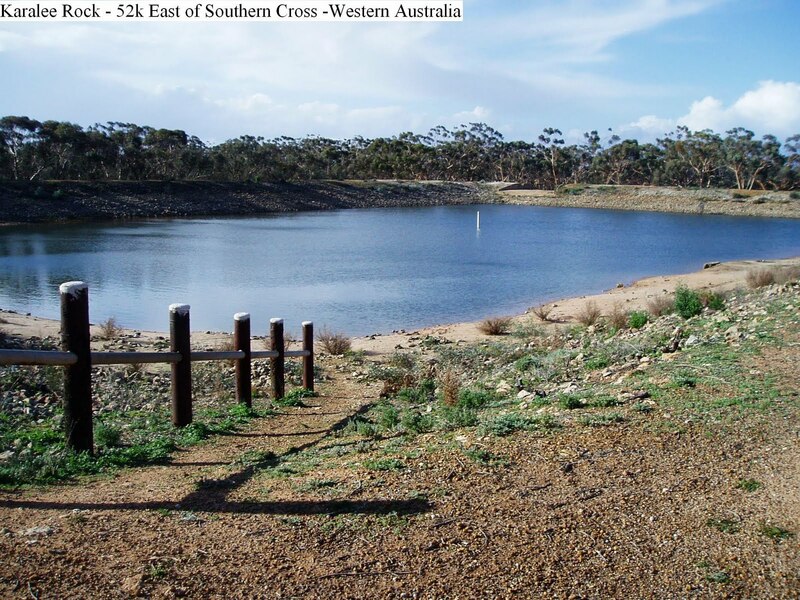 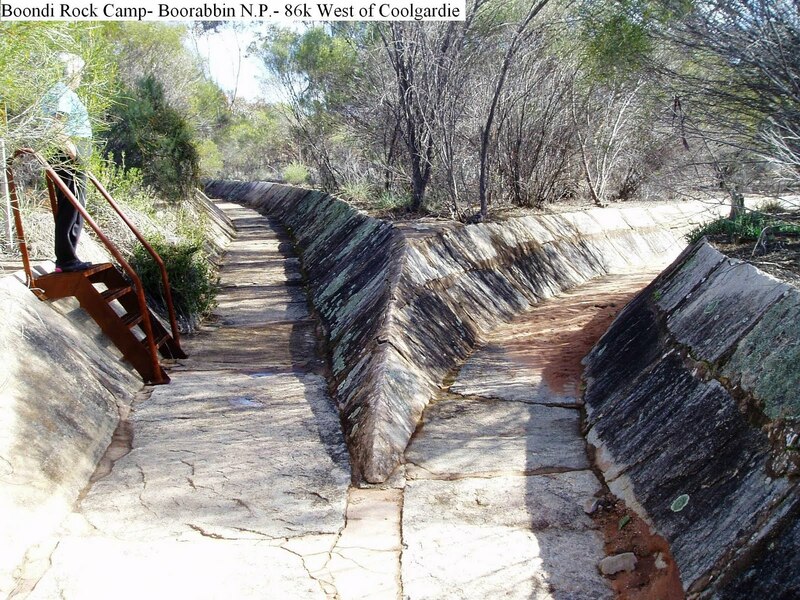 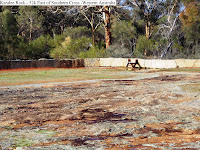 This campsite is located about 12k South West of Kalgoorlie and 26k North East of Coolgardie. The signed turnoff leads to a mine and the campsite is about a further kilometer along a reasonable dirt road. 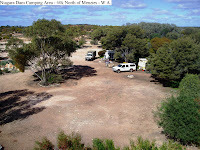 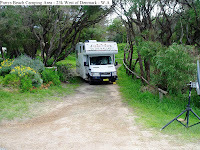 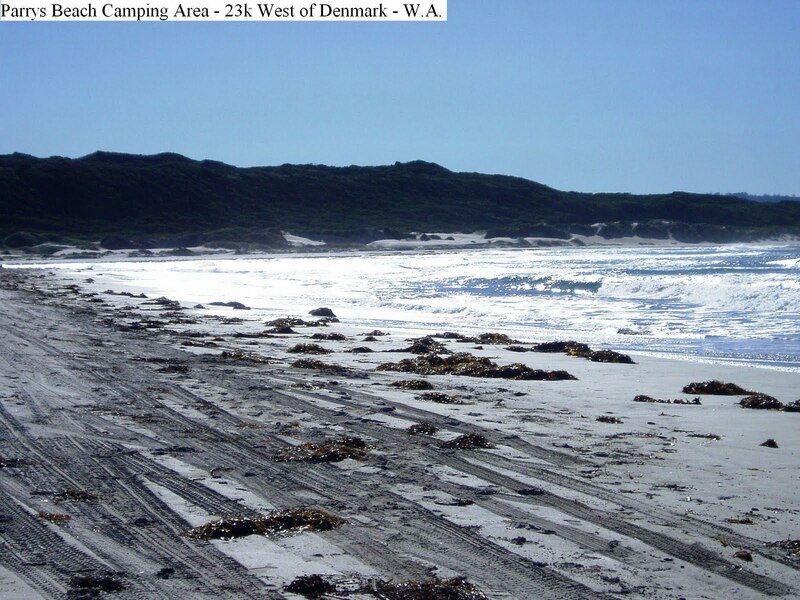 The main camping area is a large, open, level site with tables, bins and wood fire places. There are two long drop toilets which are a bit rough. 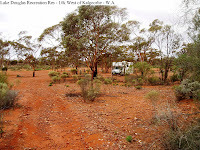 The area is popular as travellers leave their caravans at the site and explore Kalgoorlie and surrounds using this as a base. 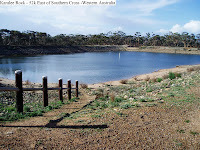 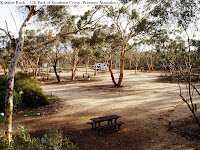 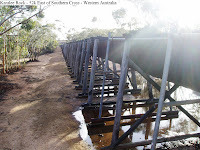 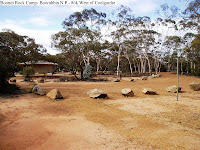 This exceptional campground between Coolgardie and Southern Cross is accessed along a dirt road from the highway for about 3k. 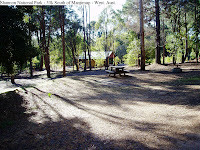 The area is large, level, shaded and open, has tables, wood fire places, a septic/ composting flushing toilet, and a dump point. 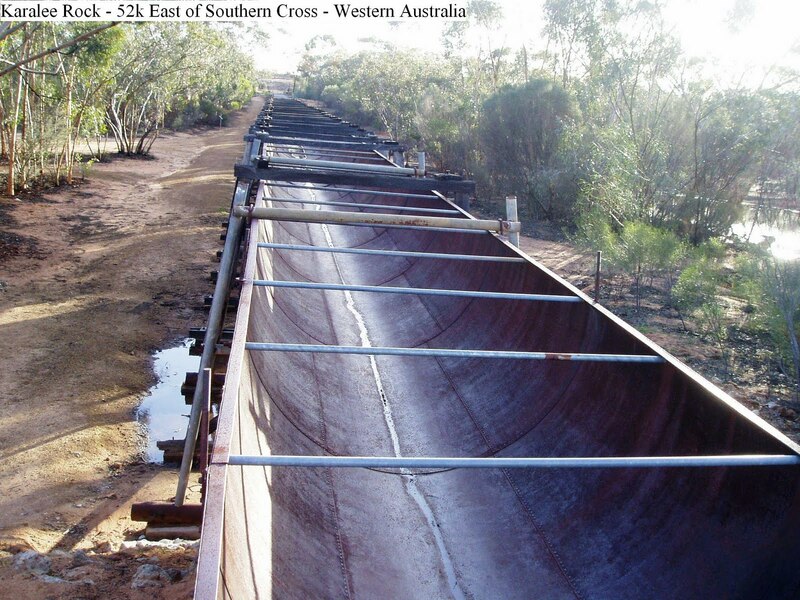 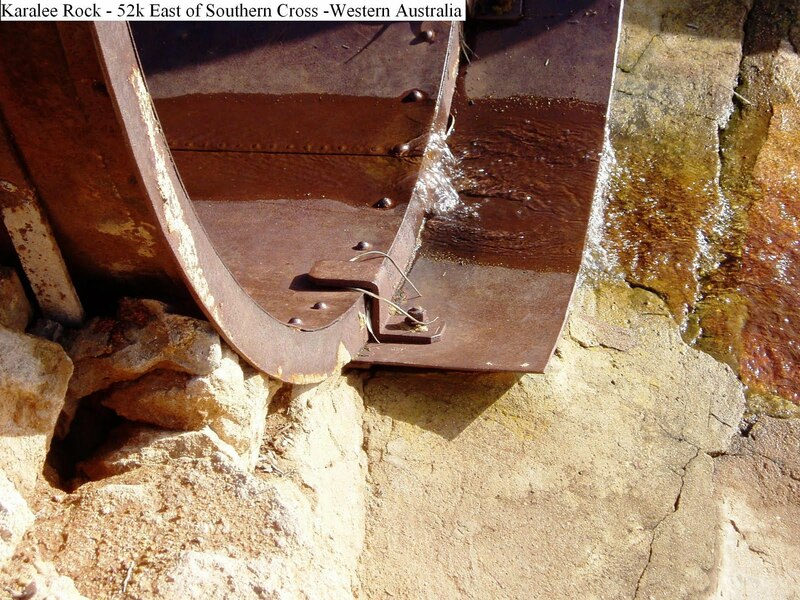 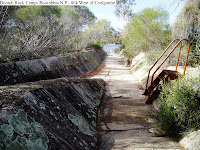 The water catchment engineering achievement has well defined walking tracks with signs giving the details of the process taken, and the reason for the construction. 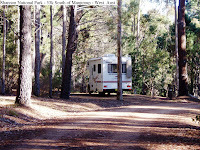 Another “out of the way” camp site well worth a look and at least an overnight camp. 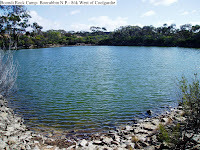 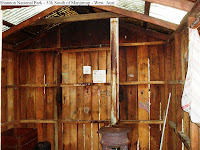 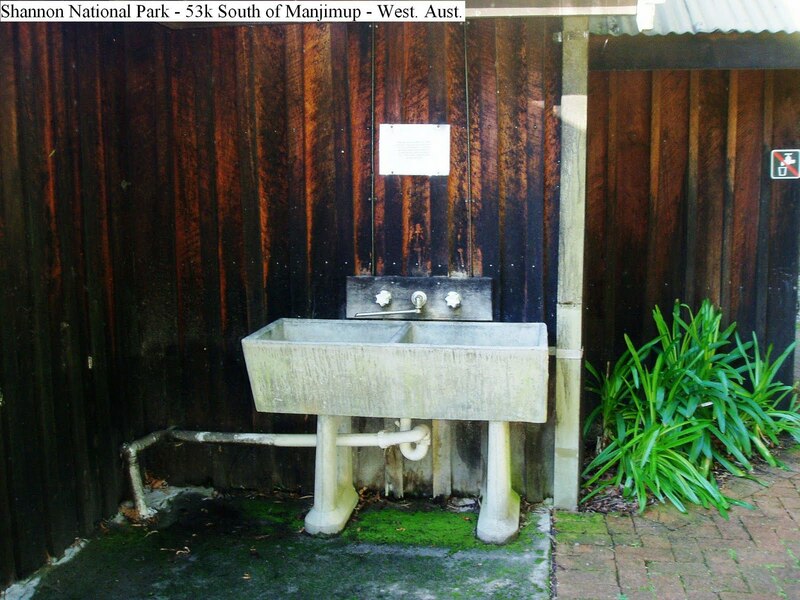 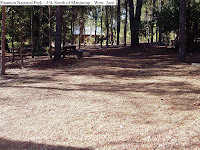 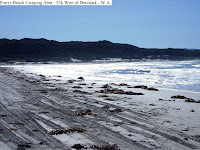 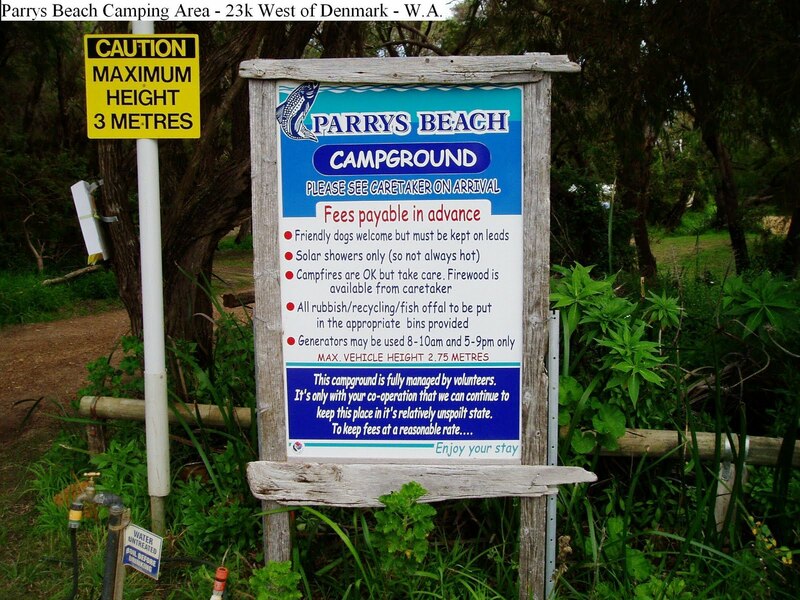 Parry Beach Camp is a large well shaded, level area that has solar showers, septic toilets, and water that requires boiling prior to drinking. 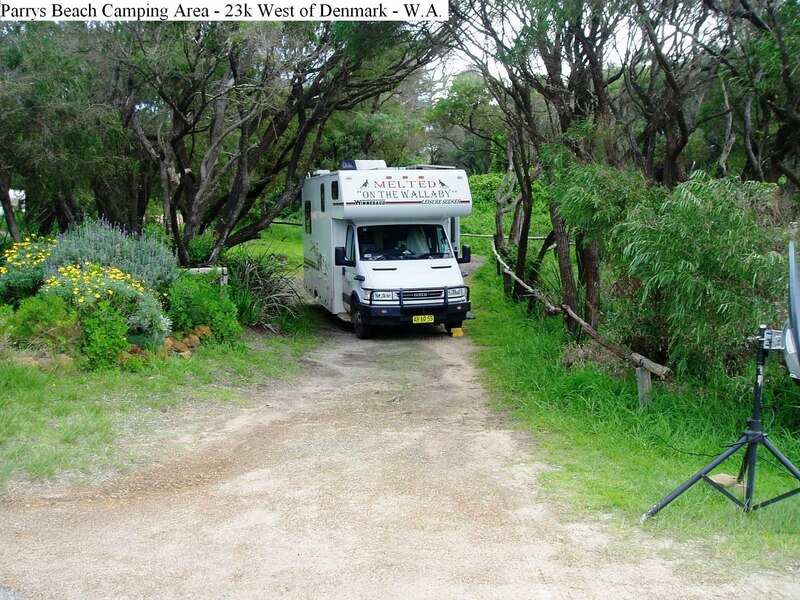 Most sites are fairly large that would accommodate a couple of medium size vans. Unfortunately, there is a height limit of 2.8m due to low branches, but there are two sites outside the camp area that will take higher rigs. There is an onsite caretaker that enforces the 21 day time limit to ensure all have a fair go. 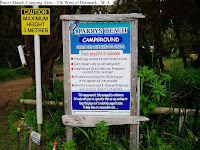 Boats may be launched from the beach and a close offshore reef ensures a good fish catch. 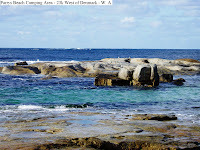 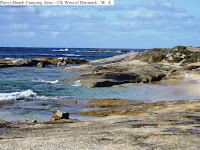 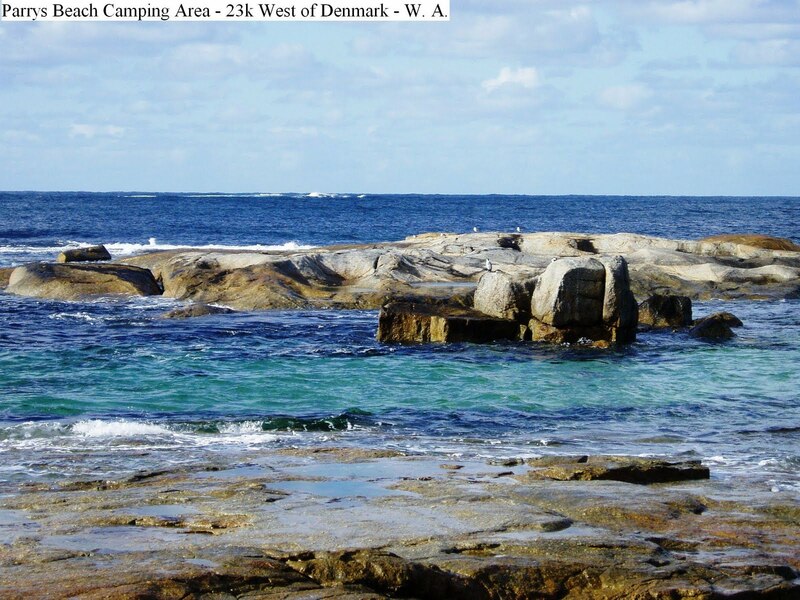 The rocky outcrops have plenty of good sandy swimming holes suitable for the young and old. 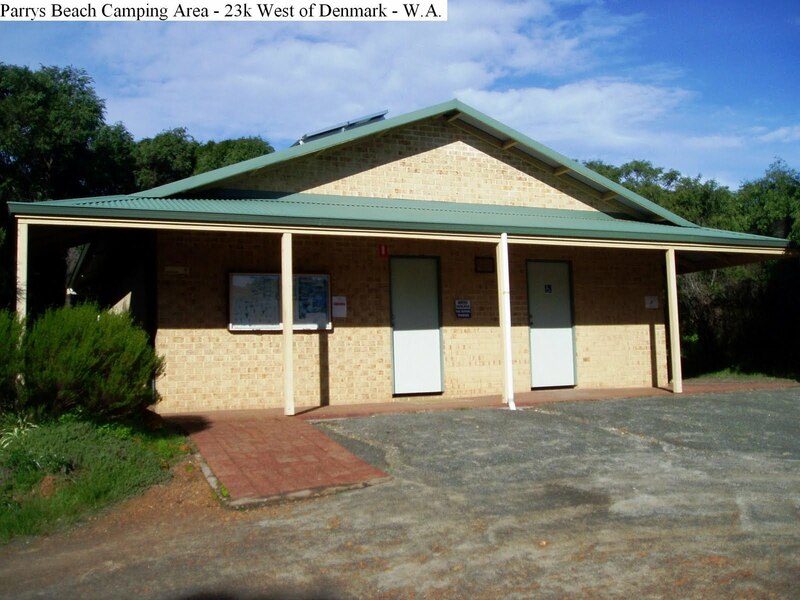 Make sure you have plenty of provisions as there are no shops other than at Walpole (49k east) or Denmark (27k west). 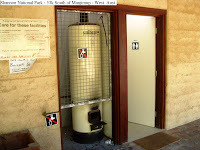 Generators are allowed from 8.00am to 10.00am and from 5.00pm to 9.00pm. 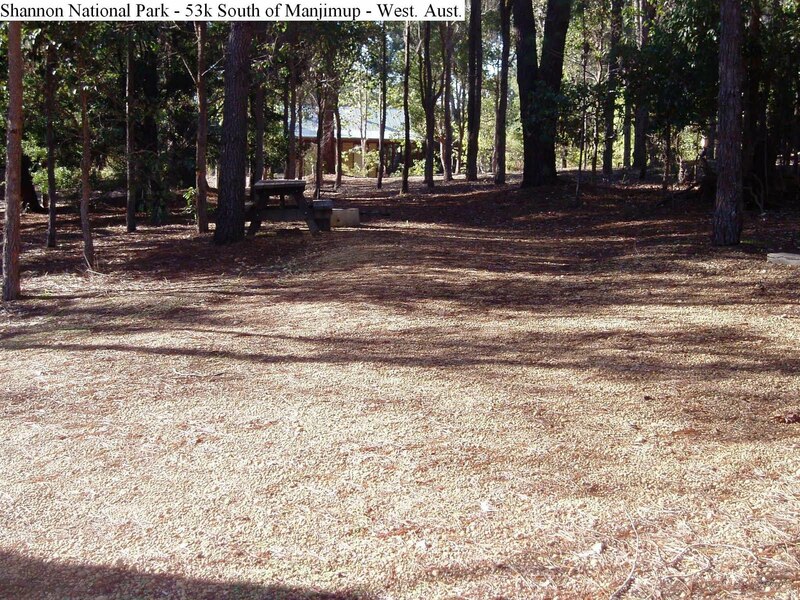 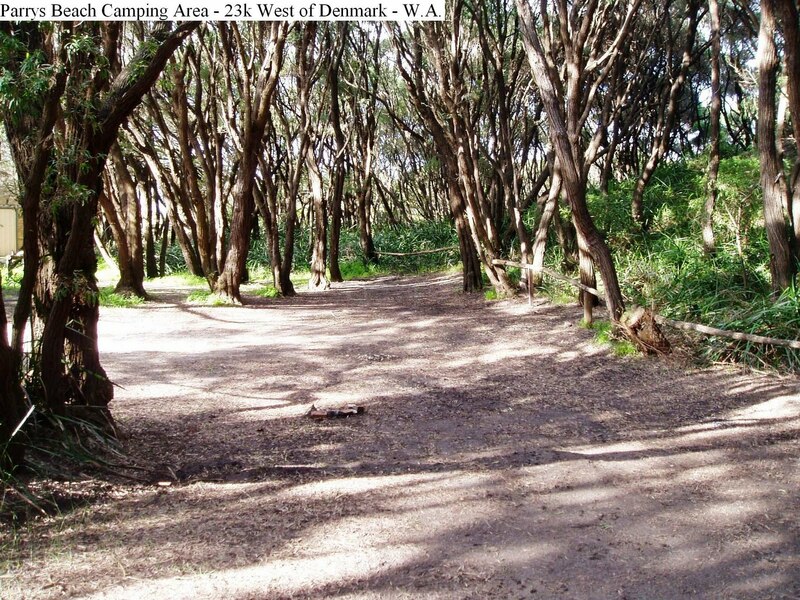 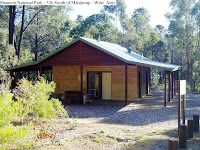 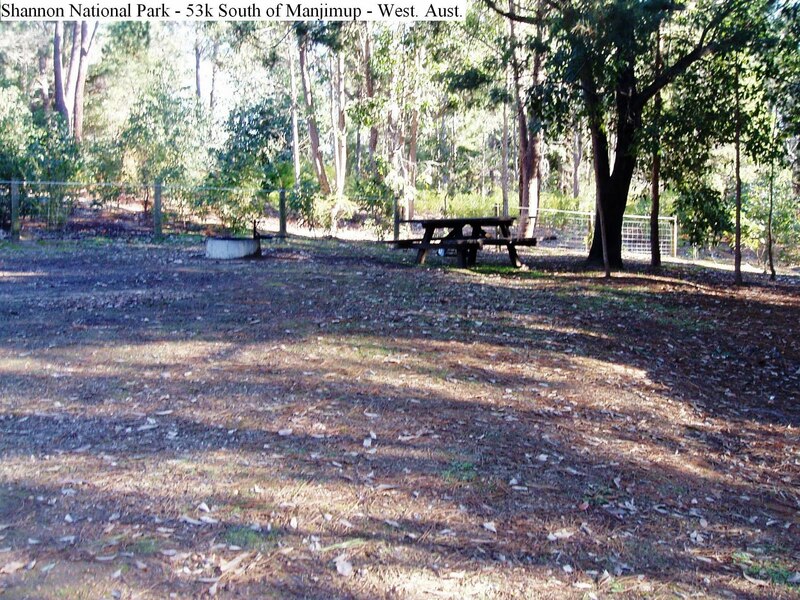 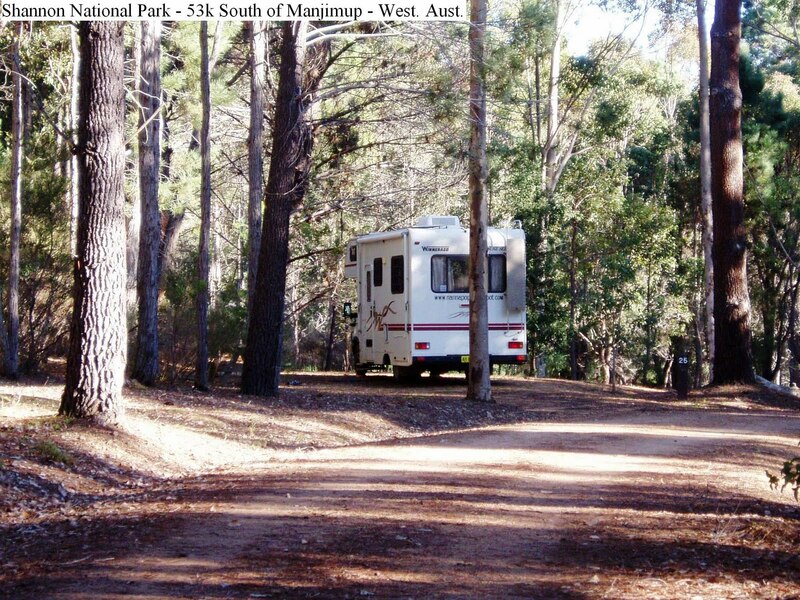 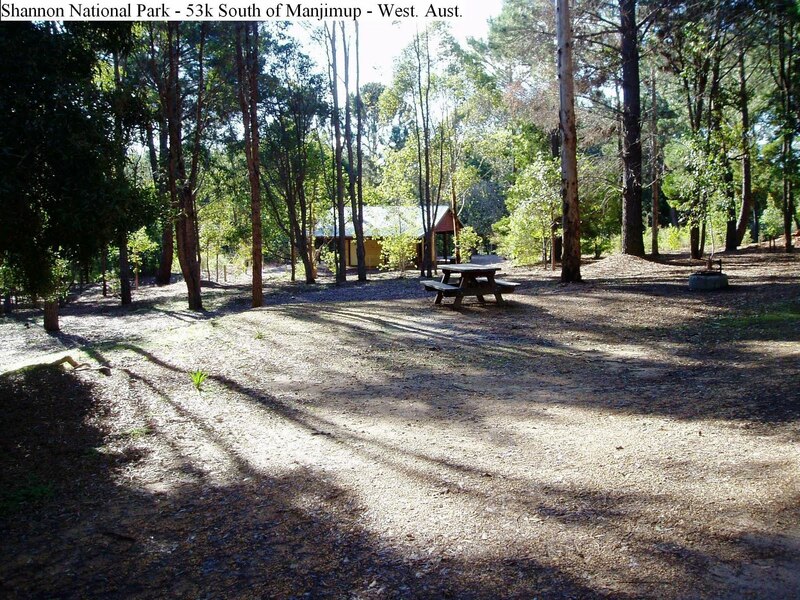 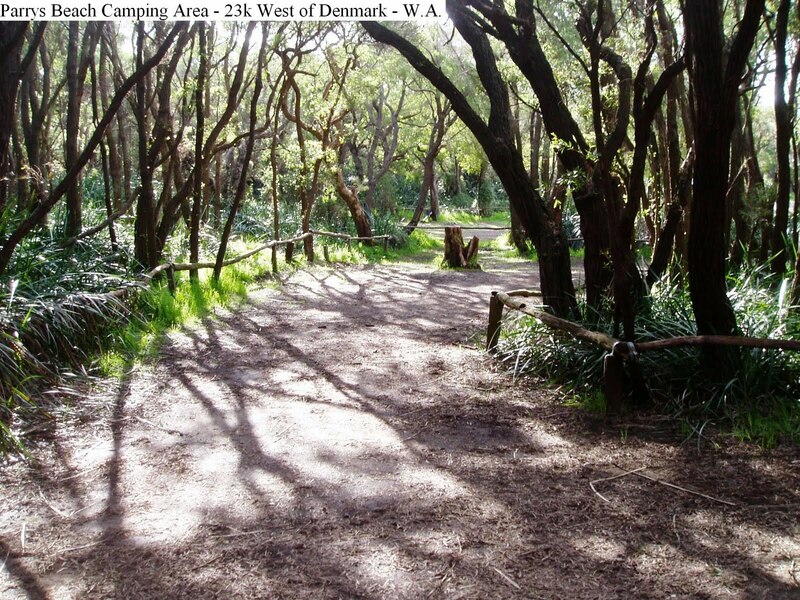 Adjacent to the South Western Highway 67k North West of Walpole and 53k South of Manjimup, this very large camping area is ideal for bush walkers and those that appreciate a forestry environment. 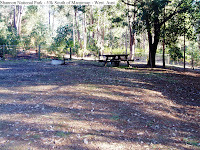 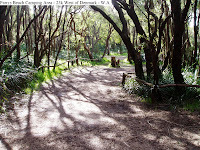 Consisting of mostly large, reasonably level shaded sites, the area is well maintained and during the summer holiday season there are on site caretakers. 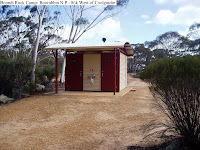 The ablution blocks (2) have septic toilets, hot showers (Wood Heated Hot Water Services), and laundry tubs. Also, firewood (supplied), tables, wood fire places are all there to make your stay comfortable. 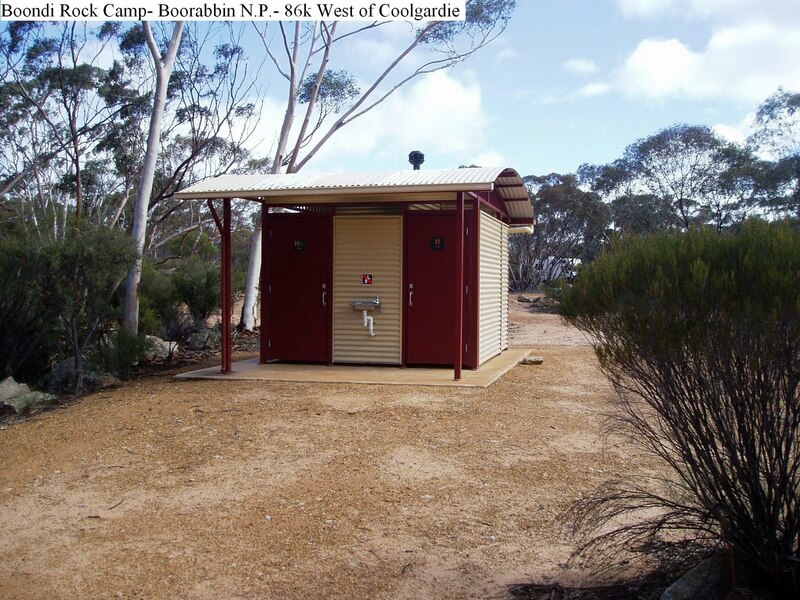 There are several small cabins that are open and contain bunks and a pot belly stove for those that prefer a few extra comforts if tenting.